Versatile desk designed to be easily transformed to the desk of your needs. 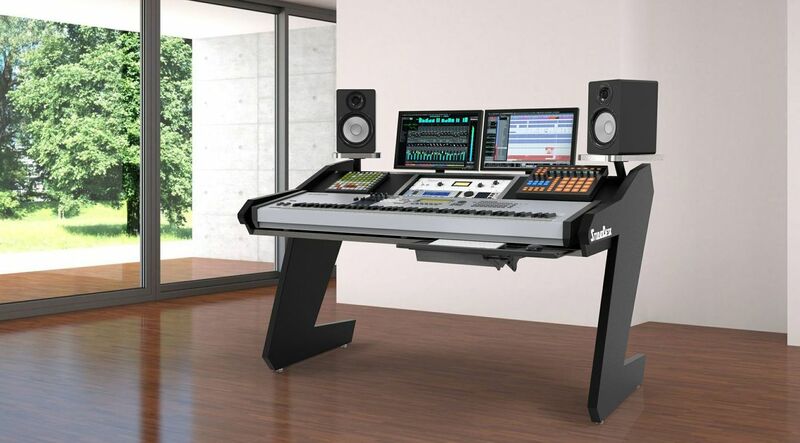 With it's impressive 18 U Rack spaces, 88 Keyboard tray, Swivel speaker shelves, Spacious Cable management, space for two Video monitors on comfortable lower position are just some of the unique Features of VIRTUOSO Workstation. 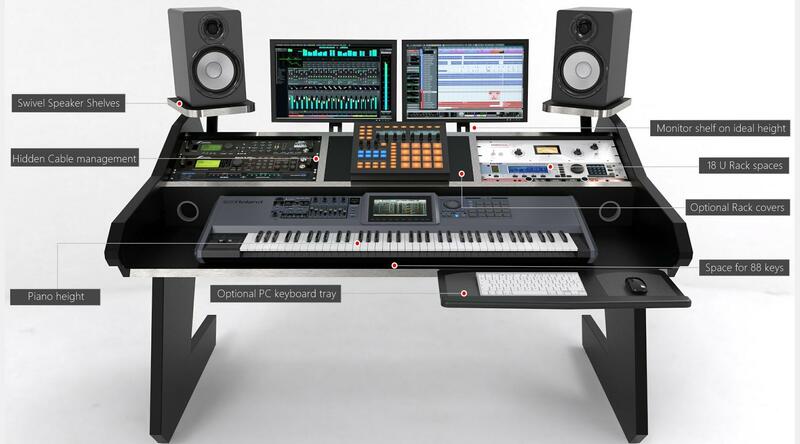 Imagine having all your gear places on compact and versatile Workstation where everything you need is placed on the perfect place and distance. VIRTUOSO Series is designed to match demand for a massive 18 U rack outboard gear combined with 88 Key Keyboards. 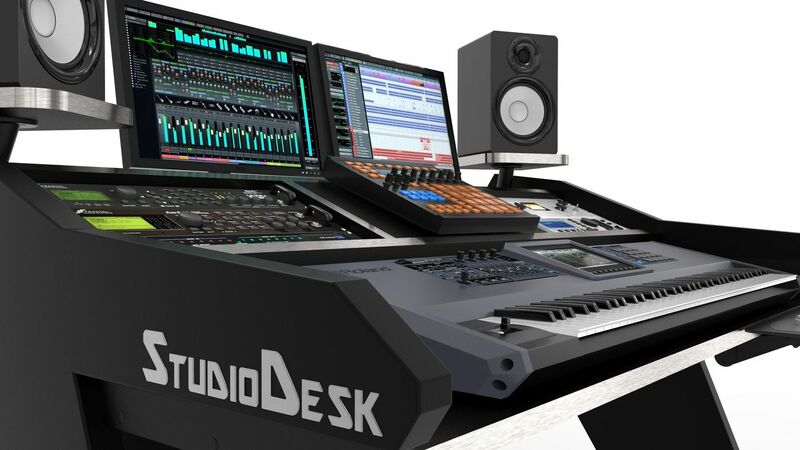 It can easily be transformed to the desk with the desired number of rack slots, 6 U, 12 U , 18 U or none. Optional rack beam covers transforming desk rack beams to a perfect angled platform for all your controllers and Machines. 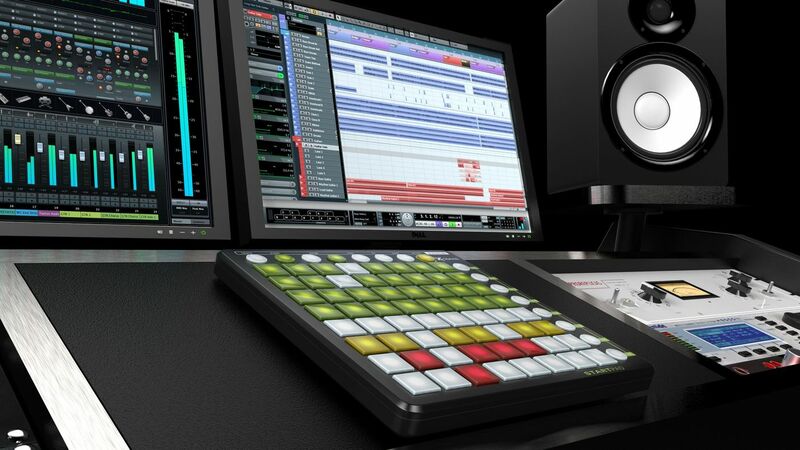 Keyboard tray will accommodate the biggest 88 Key workstations on the market. VIRTUOSO will give you first class comfort during long hours of work placing your keys on a Piano height. Speaker shelf's are on the perfect level. Swivel Shelf is helping the producer to move monitors towards him, finding a sweet spot. Video monitors sitting on the ergonomic height. Cable inserts guide your gear cables to the summing cable management hidden under the video monitor shelf. For the first time, we used Carbon Matte finish for the desk legs which differentiate VIRTUOSO from our other models making it sleak looking. 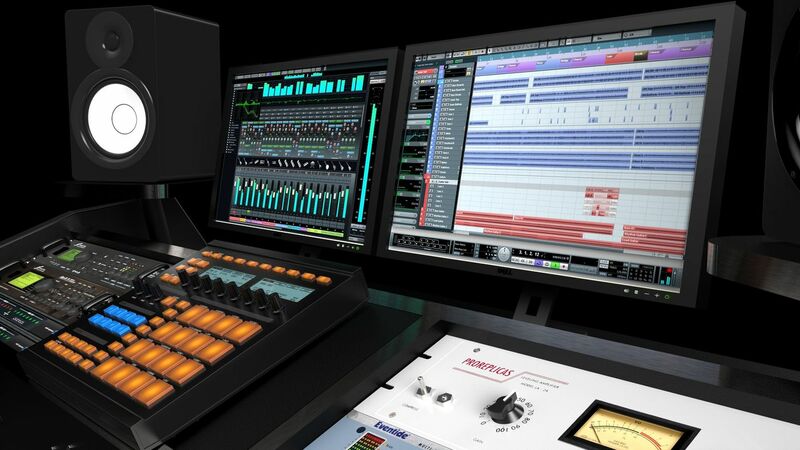 As any other of our workstation, VIRTUOSO is made to last decades. 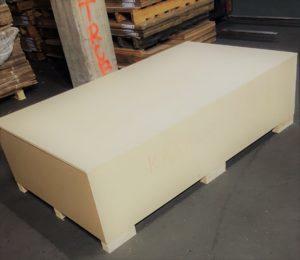 We only utilize High quality materials with special attention to quality finish. 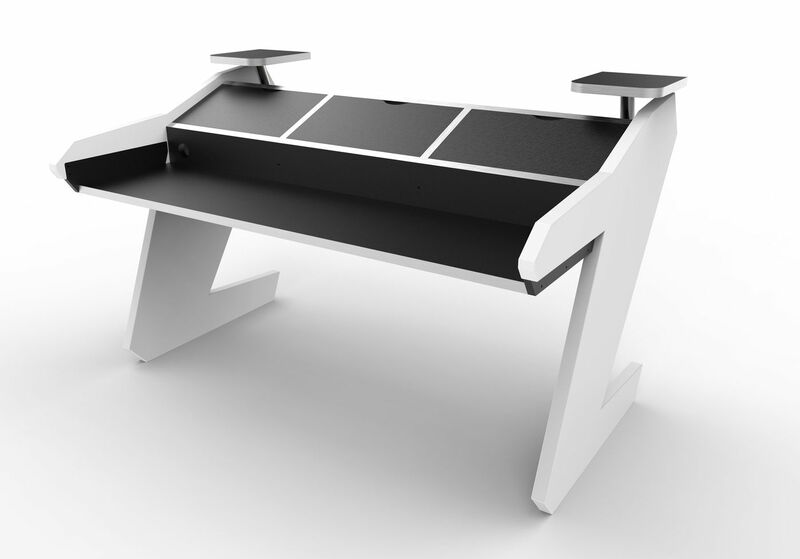 The Desk surfaces on VIRTUOSO are laminated, edges are finished with an Aluminum look alike ABS. We know how easy assembly is important to you. Our desk is designed to be assembled without any drilling. It can be assembled by anyone using just one Phillips screwdriver. 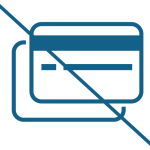 To make your life even easier, we created a step by step assembly Videos. All connecting components are thoughtfully planned. Your desk can be easily disassembled and re-assembled again on the other location if needed. Our designs are made with attention to aesthetic and modern look to be noticed by your visitors and not easily outdated. This desk is absolutely amazing. 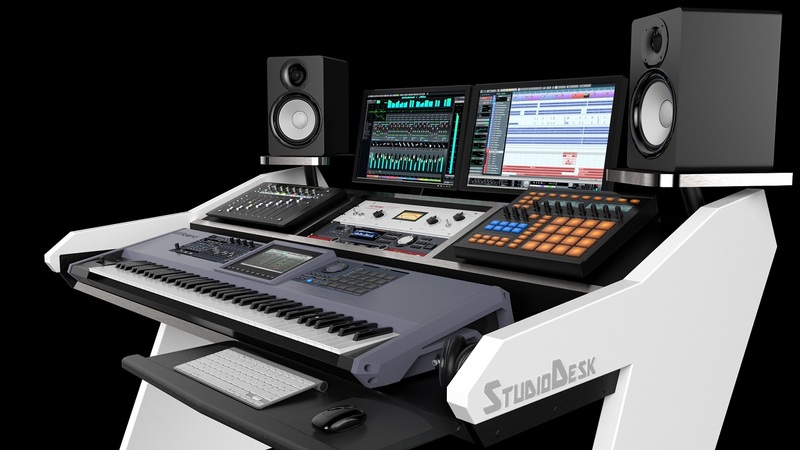 Not only is it easy to assemble and greatly constructed, but its just the most ergonomic desk out there in helping provide an excellent workflow. I no longer need to have my rack next to my desk and my keyboard stand separately. I have found other desks that solves one or the other issue, but none with solves both as elegantly. I’m going to keep this short and simple. 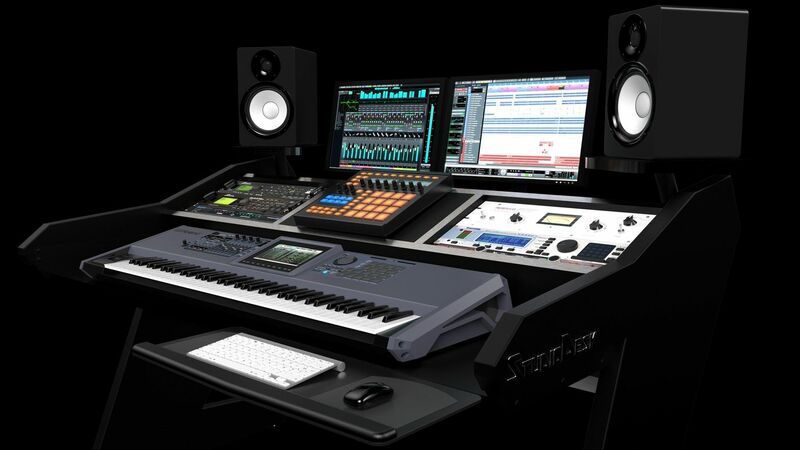 THIS IS THE BEST MUSIC PRODUCTION DESK OUT. 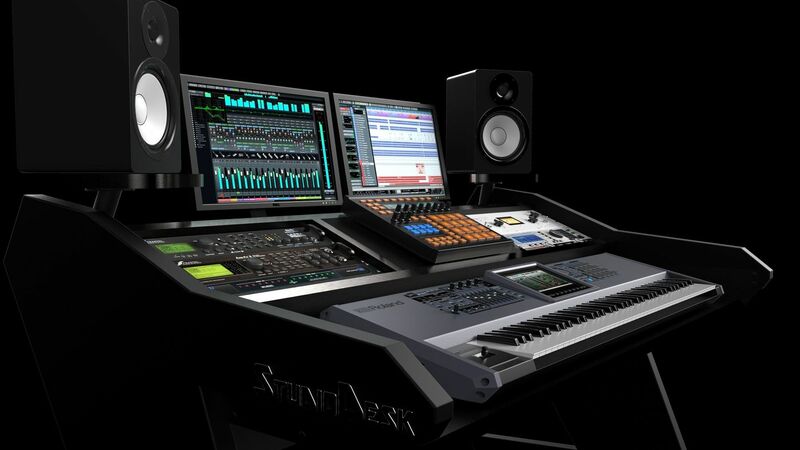 No other product compares to the Music Commander desk. 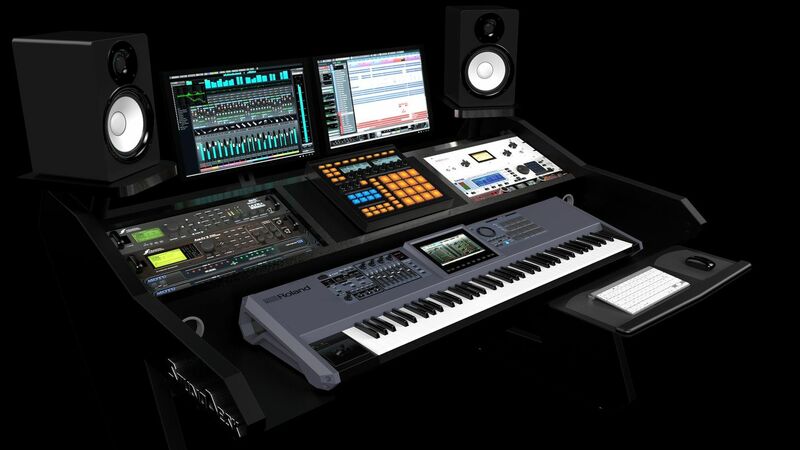 This desk has more than enough room on it for me to organize my music production equipment. Everything is tucked away neatly as well. I no longer have to deal with random chords all over the place anymore. 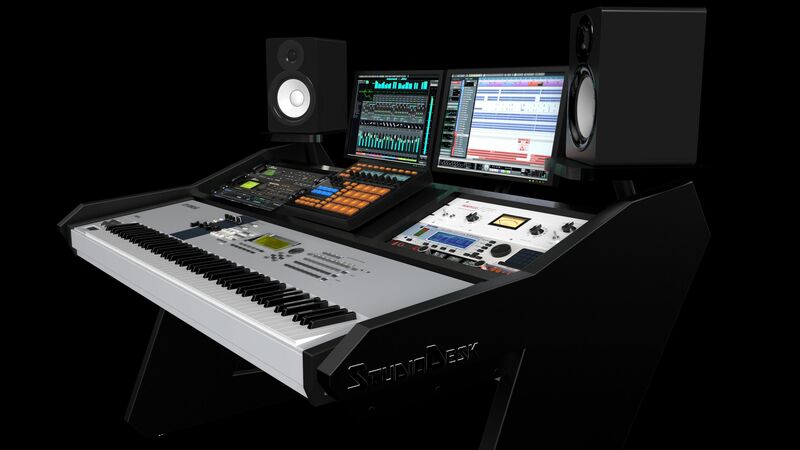 The bottom line is this: IF YOU WANT TO TAKE YOUR STUDIO TO THE NEXT LEVEL, IF YOU WANT A MORE PROFESSIONAL AND MAINSTREAM LOOK…BUY THE MUSIC COMMANDER DESK…you won’t be disappointed. Amazing product!! Well designed, very solid, and it looks cool. I’ve worked on it for quite a bit of time, and I can’t ever go back to producing music without it. Seriously. 2 big thumbs up.